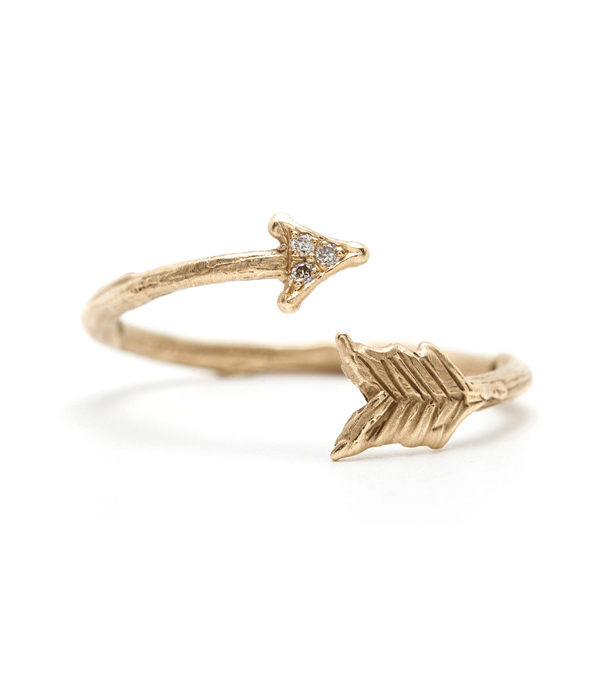 Shoot for the moon! 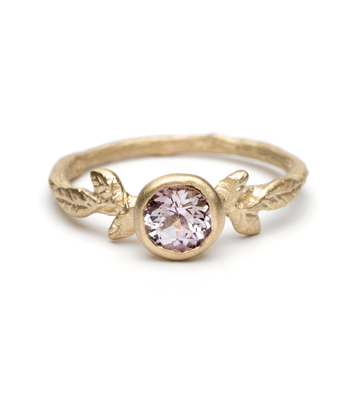 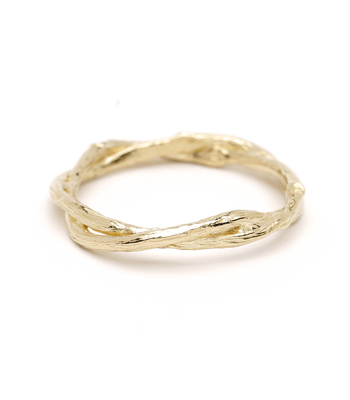 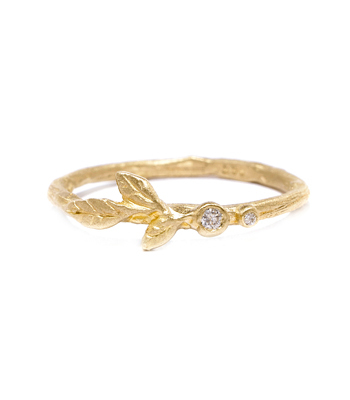 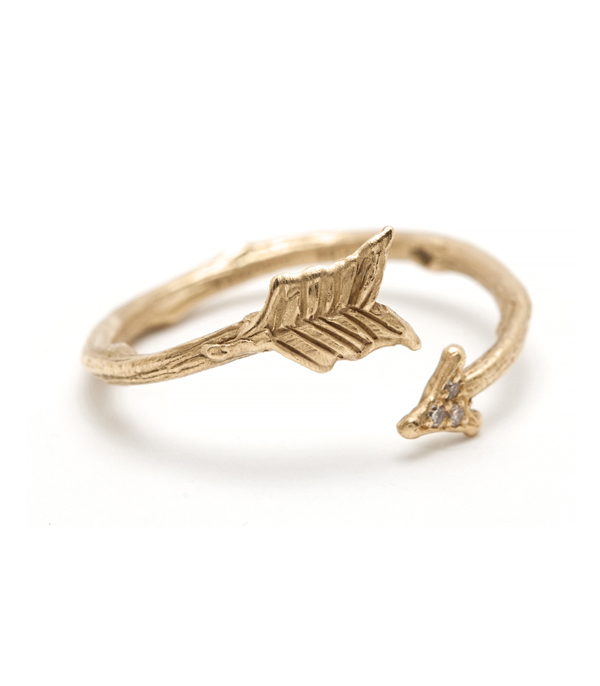 This whimsical 14k gold arrow-ring reminds us that anything is possible, if you believe! 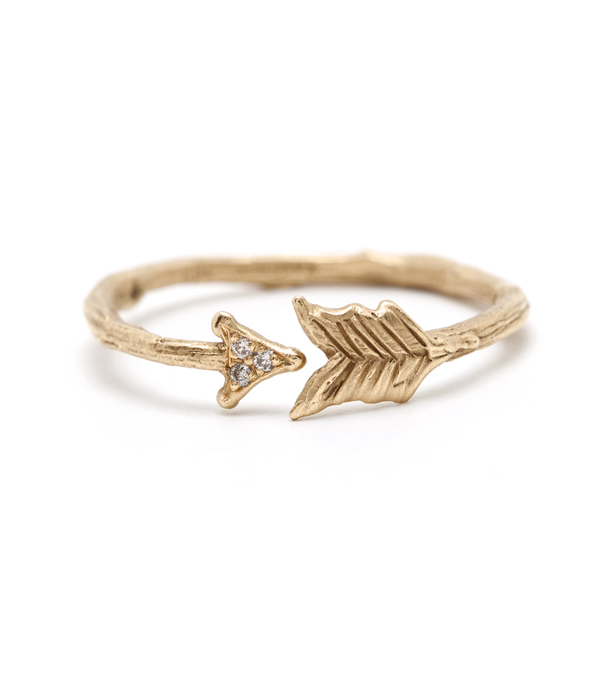 Diamond accents sparkle from the spear (0.02 ctw) and a hand carved twiggy texture graces the feathery tail. 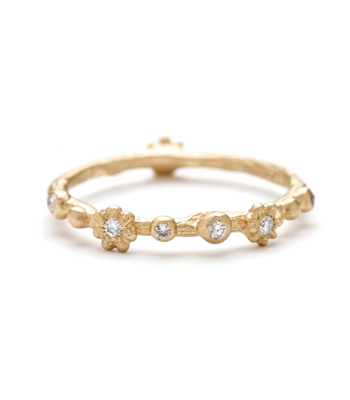 Slightly adjustable, this everyday ring will close evenly at the size ordered and can be casually adjusted to create a bypass design. . A lovely gift for the romantic gal who enjoys unconventional jewelry. 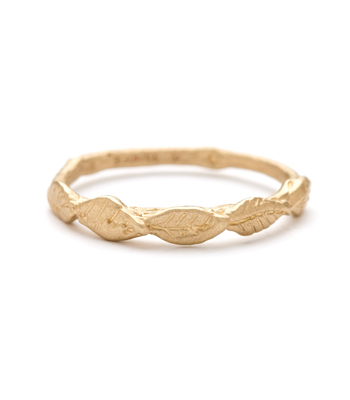 Categories: Earth and Sky, For the Bridesmaids, For the New Mom, Holiday, Modern Bohemian, Rings, Stacking Rings, Under 500.